RiftWorlds Online is my new LitRPG series. Book one went up for pre-order this weekend. 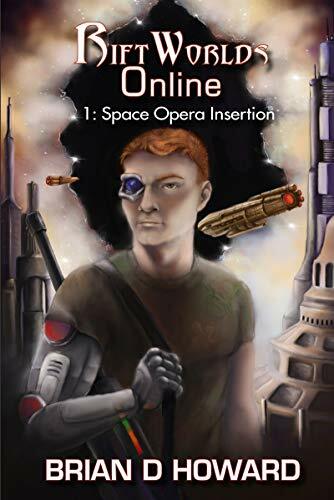 RiftWorlds Online is an action-packed LitRPG ride that combines Escape from New York and Tron in an epic adventure spanning worlds of Space Opera, Fantasy, the Old West, Post-Apocalypse, Cyberpunk, Steampunk, and Super Heroes.